Just as we exit the day for lovers every where the stores prepare for the next holiday. While the chocolate hearts, candy bears and all Valentine items are sold for 1/2 the price they were the day before the stores begin to fill the shelves with bunnies, peeps and other Easter items. Yes the time to spend on holidays is short lived. I thought you may be interested in being ready for St. Patricks day as well. 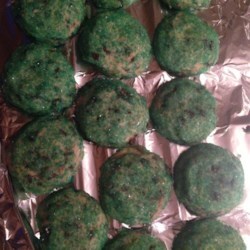 Today, February 19 is chocolate mint day and I also think these mint cookies would be perfect for St. Patricks day, March 17. What do you think too early or time to get it all organized?? In a medium bowl, mix together 1 cup sugar and vegetable oil. Stir in the egg and vanilla until smooth. Combine the flour, baking powder and salt; gradually stir into the sugar mixture. Mix in mint chocolate chips. Roll the dough into walnut sized balls. Roll each ball in the remaining 1/4 cup of sugar to coat. Place the cookies 2 inches apart onto the cookie sheet. It seems in our area that coffeehouses are the best thing going. I think it is funny watching our little town come back from the devastating tornado leap year 2012. With coffeehouses, cupcake shops, candy shops, gift shops, and oh so many other things going on. Now days there are bigger things like new stores, restaurants, and even a movie theater. Yes, it is awesome and we do love each other and we have fought back. We can all head over to the steam factory to get our favorite hot drink. For some it may be a café au lait A cafe' au lait is a drink made up of strong drip brewed or French pressed coffee to which steamed milk is added. Popularized in New Orleans a Caf'e au lait is made with scalded milk or milk which is warmed over heat to just below boiling rather than steamed. Preheat oven to 325F. Lightly grease a 9” x 13” pan (For thicker bars, a 9” x 9” pan works nicely – just increase baking time accordingly). Beat together the eggs in a large mixing bowl until light colored & thick – beat in sugar, until thick & glossy. Stir in vanilla & melted butter, then the flour & salt. Reserve 1 ½ cups (12 ounces) of the batter into a small bowl. Stir together the coffee crystals & cream until well mixed. Add mixture to the remaining batter, then spread into the prepared baking pan. Pour the reserved batter on top of the coffee batter & use a knife to “swirl” the two batters together to create a marbled effect. Sprinkle the pecans on top and place in the oven on a middle rack. Bake for ~30 minutes. Bars are done when the edges start to pull away from the sides of the plan and the center is just firm to the touch. National PTA Founders Day is celebrated on February 17th of every year. National Parent Teacher Association has been in existence for over 100 years. The National Congress of Mothers was the original founding name and the first founders of the organization was Alice McLellan Birney and Phoebe Apperson Hearst. The group gives a voice to all school children, families, communities and public education. Today the PTA networks millions o families, students, teachers, administrators, business and community leaders devoted to the educational success of children and the promotion of family engagement in schools. The founders of the PTA were not allowed to vote but the ladies still started a strong organization as they believed that mothers would support their mission to eliminate threats and endangered children. In 1897 the union of the PTA began a nationwide campaign. Mainly mothers but also fathers were interested in the organization. The simple idea to improve the lives and future of all children was created by women who were full of imagination and courage. They worked beyond the accepted barriers of their day and took action to change the world of all children. 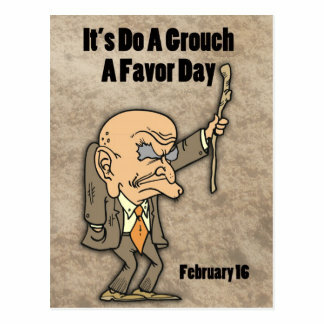 Were you aware that there is a day set aside for doing a grouch a favor?? If not then I can most likely reckon that you may have never done a grouch a favor. 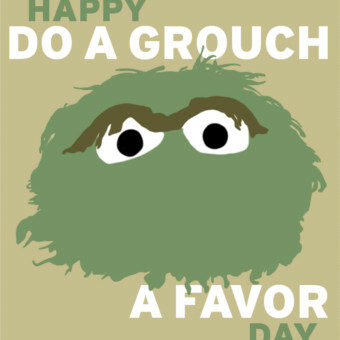 Today, is do a grouch a favor day. IT gives every one a chance to do just that allows everyone to do a grouch a favor. We have all known a grouch at some point and time. In fact we all most likely have been a grouch some time along the way. Sometimes it is a simple favor that will break that bad mood , that slump we find ourselves in, and simply offer us that hand up. For some though there may be nothing that can be done to make them smile. That grouchy neighbor ( not any of my neighbors as we all get along real well) or someone else that never seems happy. 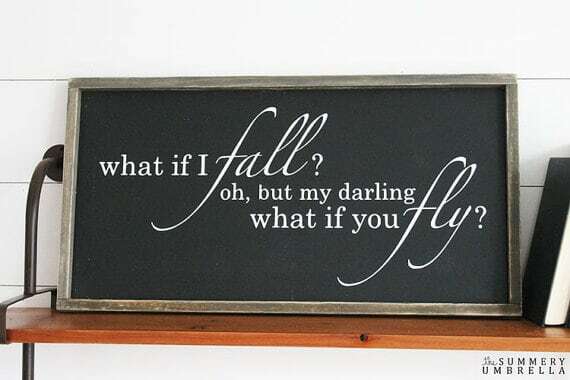 However, do that one little favor you may get a surprise when a smile comes up on their face. It is not quite sure who invented this day. Was it someone who had a grouch to live with?? Was a goody too shoes trying to get everyone smile?? It may have even been Big Bird from Sesame Street who wanted to see Oscar not live up to his name one day. The 'grump' is a character that has not been given the best description. Grouches have been around for ever it seems being portrayed in the ancient Greek plays featuring grumpy characters and not grouches. No matter who the grouch in your life is Do a Grouch a Favor Day is a great time to surprise them with a favor Even if the favor is a simple smile and a polite chat it may do the trick so that for one moment the grouch is pronounced happy. You may even see a different side to the person that you feel is a grouch. Sharing the day with Presidents Day is one of the sweetest days of the year. 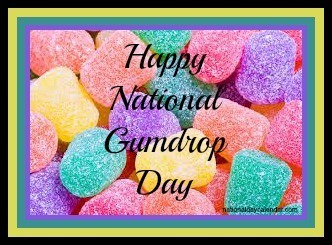 President Day that always falls on the third Monday just so happens to fall on Gumdrop day that happens every year on the same day every year, February 15th. 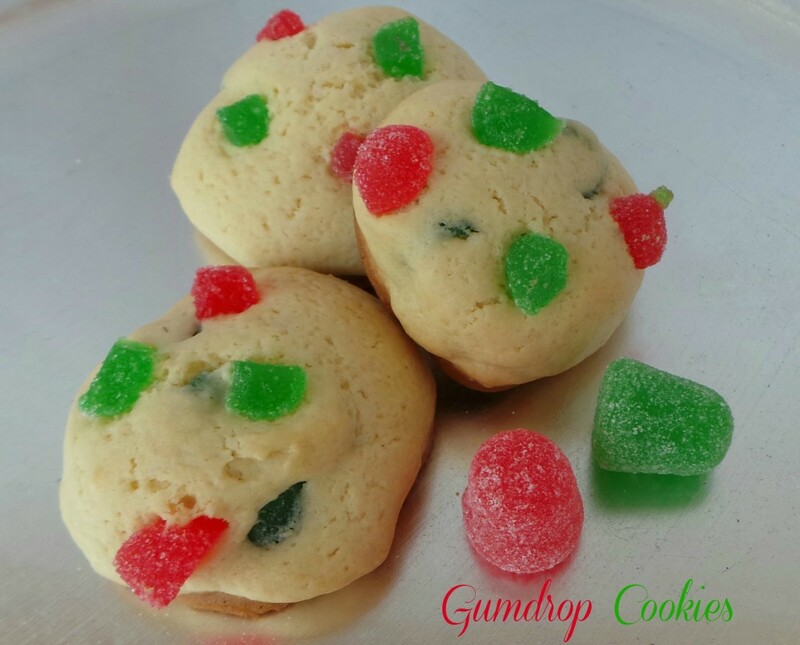 Gumdrops have been a popular confection for at least two hundred years. So famous in fact that the boardgame Candy Land featured both a gumdrop Pass and a Gumdrop Mountain. Today, the third Monday in February, as usual is celebrated as Presidents day. It is a day for schools to close and workers to take an extra day off of work. This federal holiday is more than a day off in the middle of winter and a great white sale. It is a day to celebrate past leaders of our great country. 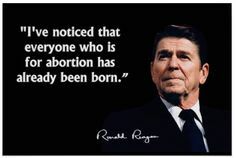 Two other presidents also have birthdays in February. 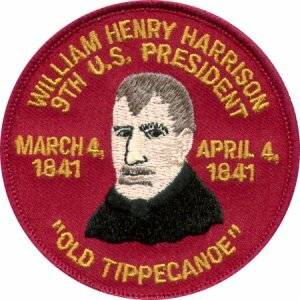 President William Harrison (Feb 9) the ninth president and Ronald Reagan (FEB 6) our 40th president both have birthdays in February. President Day may be celebrated with children learning about presidents as I am sure Princess did. Parades and Historical Displays also take place in areas. In 1932 Presidents Day also marked the reinstatement of the Purple Heart which is the medal given to soldiers killed or wounded in battle. Now that Valentines day has been celebrated the next holiday on the horizon is Shamrock Day better known as St. Patricks Day. Here is a cool smooth treat to enjoy while you celebrate. I used to make the same filling for my pan pizza filling. Mix yeast and sugar with little warm water until dilute. Mix it with all other ingredients and knead a smooth dough (if need add more water). Cover it with a damp cloth and let it rest for an hour. Divide the dough in to equal sized balls. Roll each balls into 4'diameter circle. Apply some butter on top of it. Make 4 diagonal slits on it without touching the Centre. Top it with the pizza sauce and mozzarella cheese. At the centre put the chicken filling. 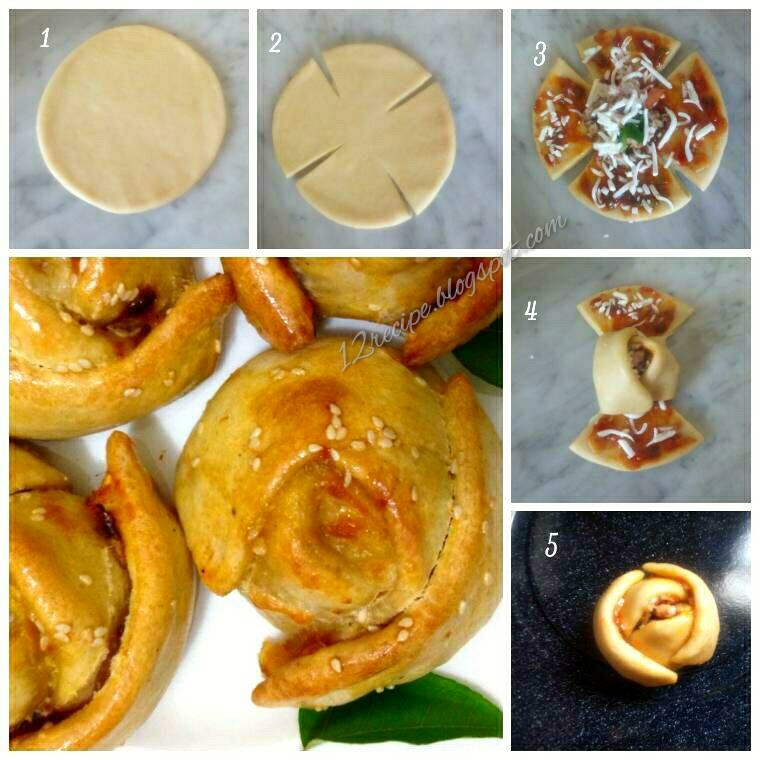 Now cover the filling with one side of the dough. With the opposite side, cover the other side of the filling. Do the same with the remaining two slits. Seal the edges with little egg wash.
Now brush the pizza roses with egg white and sesame seeds. Bake it in a pre-heated oven for 25-30 minutes or until the top gets brown in color. After baking, brush it with some melted butter on top and serve hot. Today, February 14, is valentines day. With so many things going on we decided to get the entire family together and go out for breakfast. I must say that it sure is cold out there. I truly love my family and since Valentines day is meant for those that love each other to be together To me this was an awesome warm hearted day spent with my family even though it is cold outside. Happy Valentines Day Please stay warm!! !